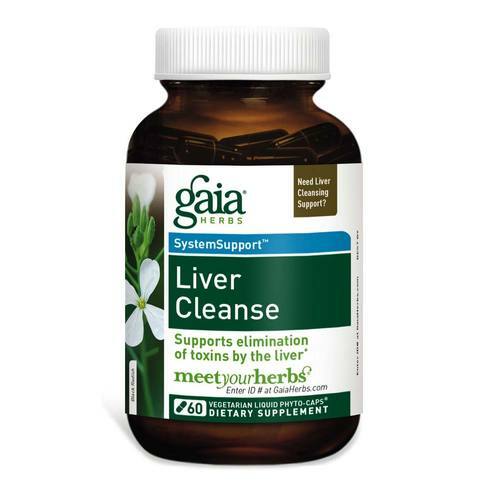 Gaia Herbs Liver Cleanse is made of natural, organic herbs. Notes: Ecologically harvested. Made with certified organic ingredients. 100% vegan. Free of pesticides and heavy-metal toxicity. Tested for potency. Recommended Use: Adults take 1 capsule 2 times per day between meals for up to 3 to 4 months.